Go HERE for more photos by Nathaniel Taylor and tag yourself and your friends! 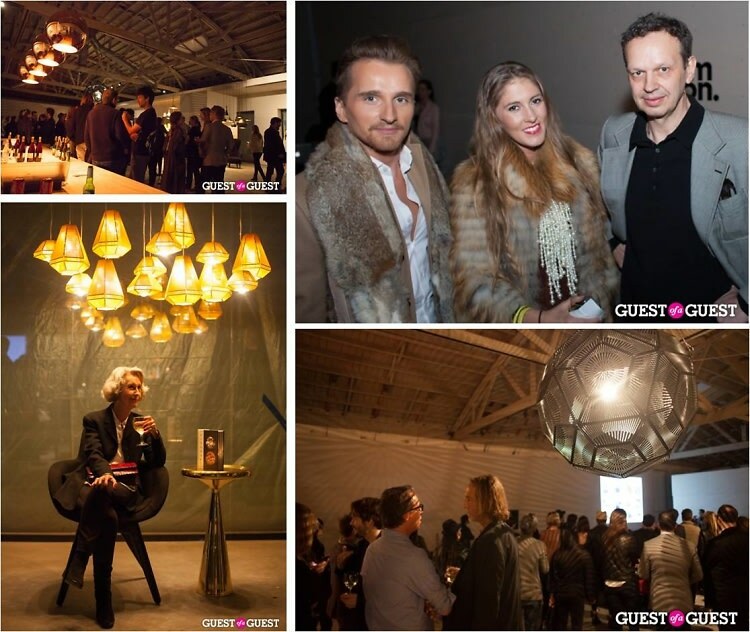 Renowned British designer Tom Dixon took to Los Angeles for his first time promoting new book, Dixonary, Thursday evening with a private reception hosted by Garde, ARTBOOK | DAP and Twentieth. Come take a peek inside the exclusive event and get a first look at the soon to be completed Twentieth space.